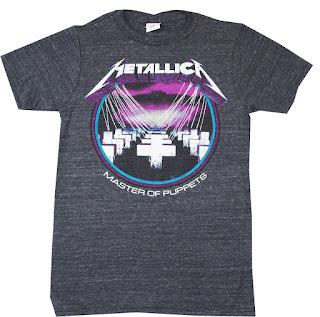 This blog is basically a reflection on some our past shirts that we have put on sale. These shirts have all been shirts of the day. For anyone who doesn't know about our shirt of the day deals here is some information. 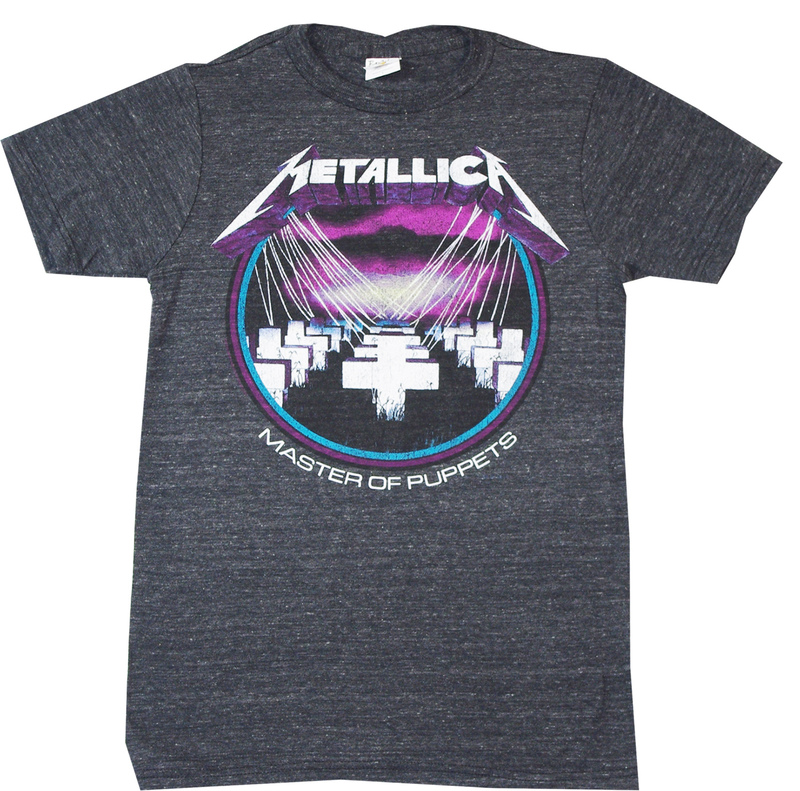 We always offer a shirt of the day on our home page at OldSchoolTees.com. 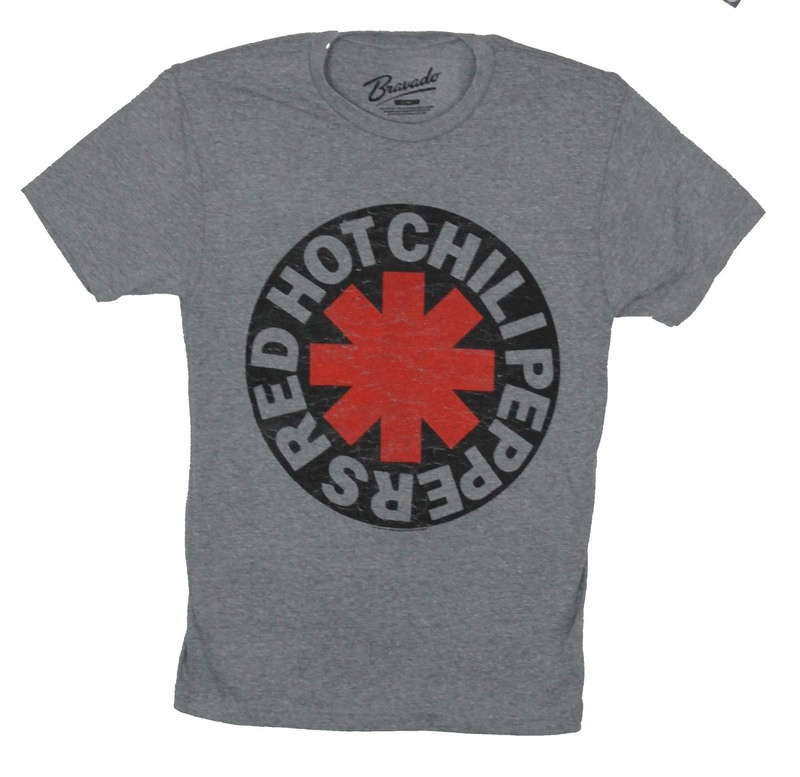 The shirts are always great prices and usually on sale for a couple of days. 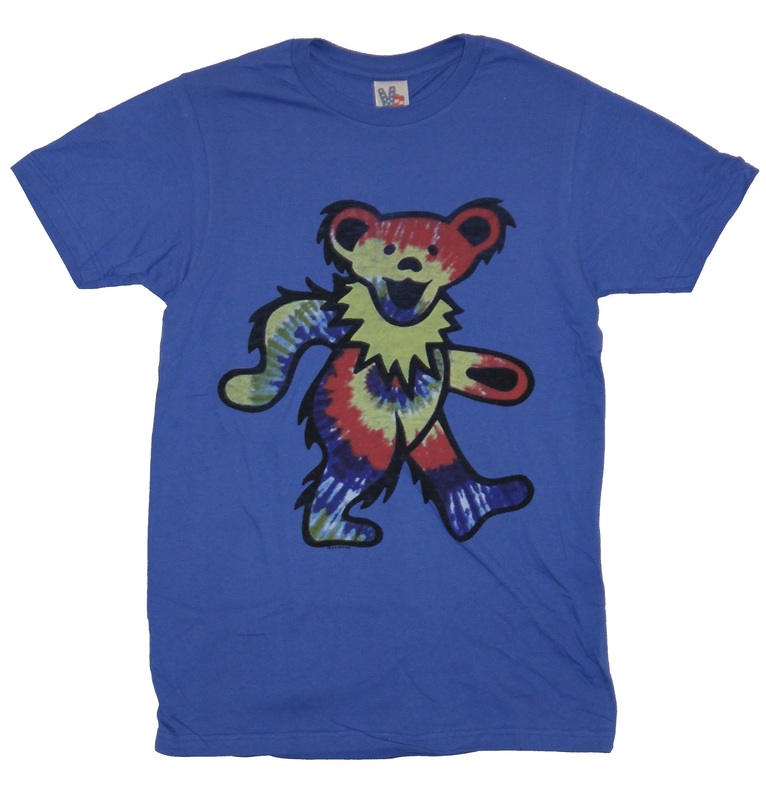 The Grateful Dead came up with the idea for this bear and made it a reality in 1990 when a stuffed bear was made. The five bears dancing logo came out with the album "History of the Grateful Dead Volume One (Bears Choice)." 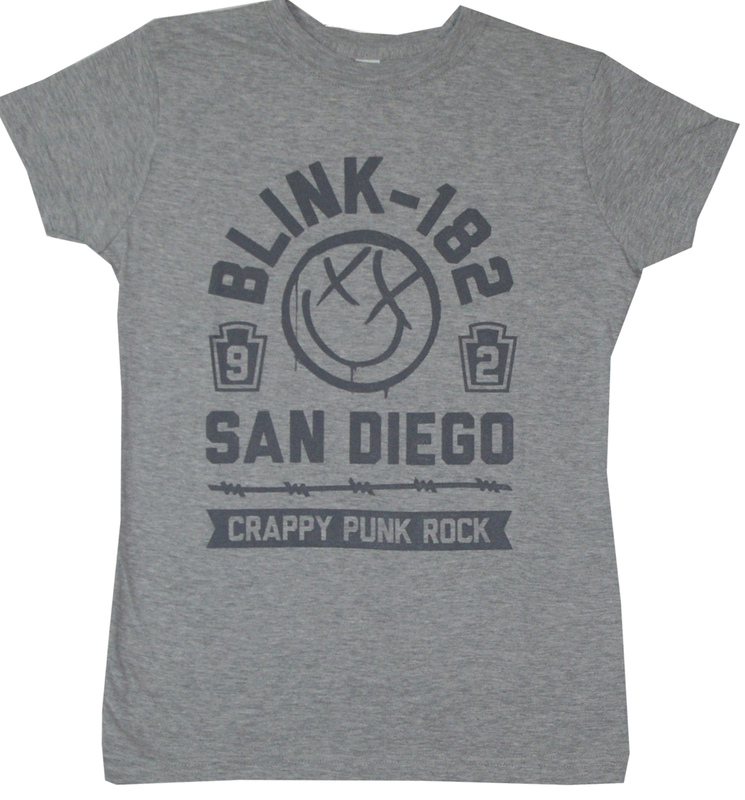 This shirt is a great concert or vacation shirt! 3. Rocky Horror - Lips 6/22/16 These lips appear at the beginning of the Rocky Horror Picture Show. 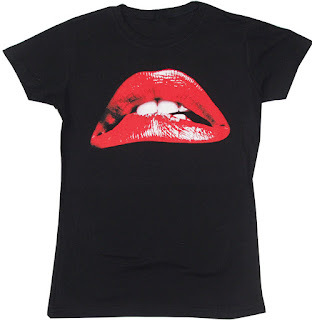 These are the lips of Patricia Quinn. 4. 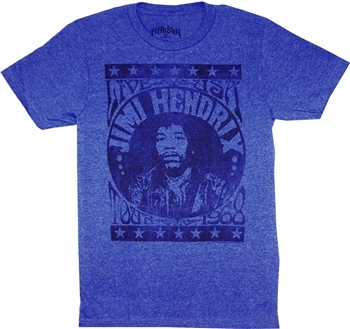 Jimi Hendrix - Blue 6/17/16 This blue Jimi Hendrix Shirt has 1968 Live USA tour on it. This shirt was picked because of our staff love for Jimi.